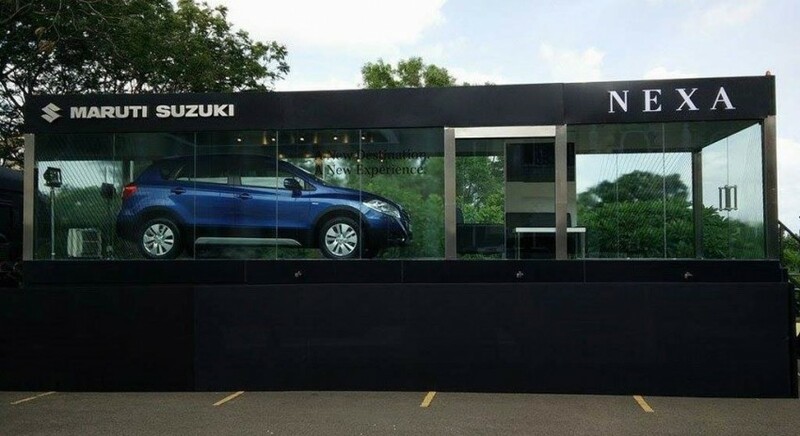 Maruti Suzuki India Limited (MSIL) shattered the morale last year by establishing Nexa premium dealerships. It is to change the buyers’ perception of the largest automaker in the country. As it has been exactly twelve months since the inception of the premium showrooms across India, Maruti Suzuki has revealed the sales data attributed to the retailing figures from these outlets. 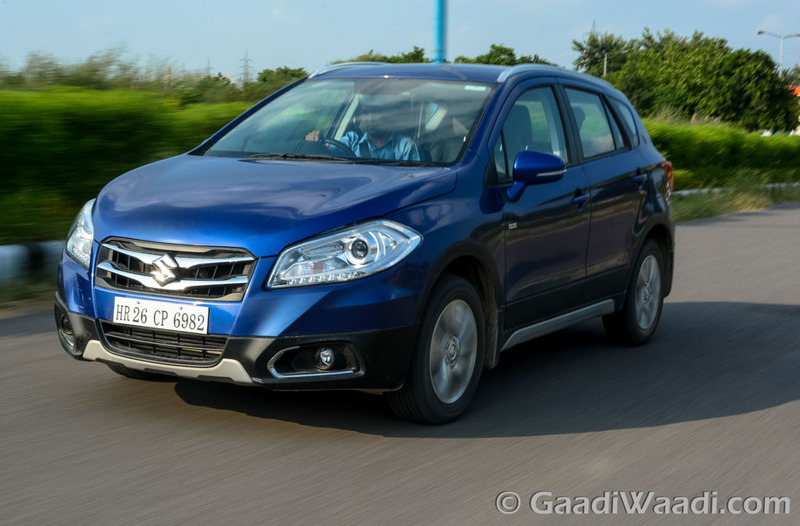 The first car to be sold from the Nexa dealerships, which are growing rapidly across the nation, was the S-Cross crossover. The initial response received for the crossover was dull due to its price range but ever since Maruti decided to reduce the asking price by over two lakhs, you could see its presence on our roads more often. 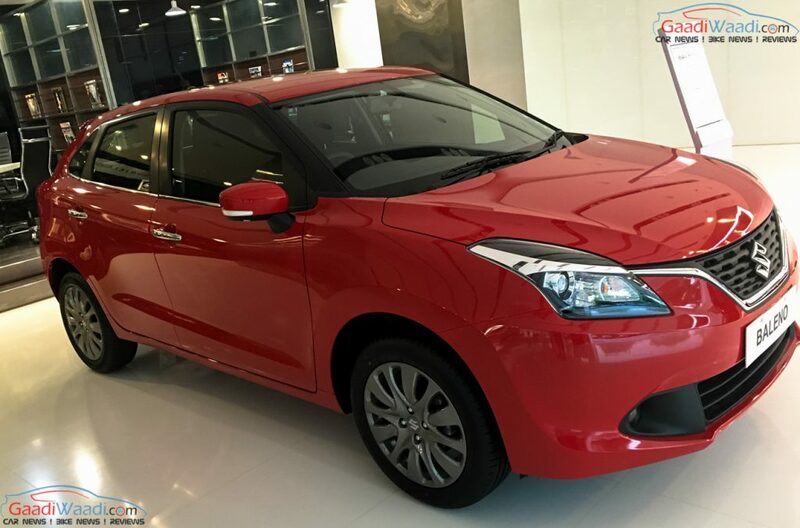 Maruti’s plans to enrich the customer experience through Nexa had a slow start with the S-Cross but the arrival of the Baleno premium hatchback has more than made up for it. Snubbing the critics, Maruti Suzuki has announced that so far over one lakh units of both cars were delivered from the Nexa showrooms. That’s an impressive feat considering only two models are available from there. The Indo-Japanese alliance initially set a target of setting up 100 Nexa dealerships by the closure of last fiscal. Having achieved that, it is marching towards rounding out next fiscal with a total of 250 outlets. The models sold from Nexa are expected to account for 15 per cent of total sales by the end of this decade putting emphasise on the forthcoming premium products. With the sales of Baleno going steadily in the premium hatchback segment, Maruti Suzuki is expected to make use of its popularity and introduce new versions like the long-awaited 1.0-litre Boosterjet variant tipped to the hot hatchback. The S-Cross has already been applied with a facelift in Europe and therefore its entry into the market is possible sometime next year. The company said due to the establishment of Nexa, it has enticed new category of customers in the premium space and will leverage the popularity by creating new experiences around fashion, lifestyle, music and travel.